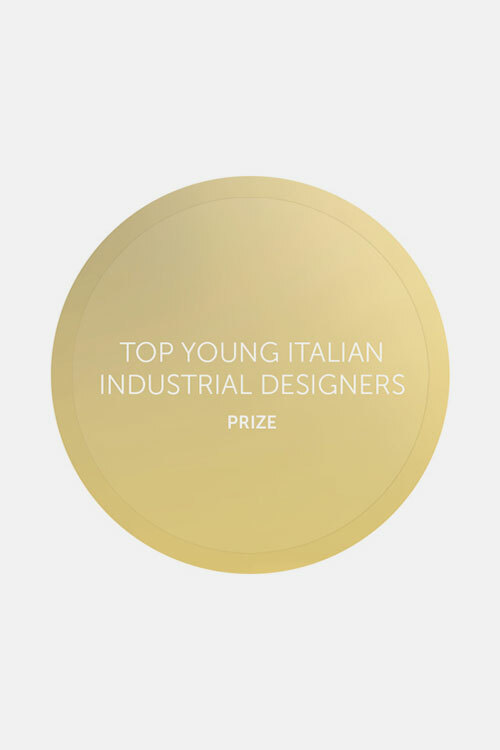 I have been selected as one of the ten “top young Italian industrial designers” by the Italian Cultural Institute of New York and by the architect Massimo Vignelli, president of La Fondazione NY. 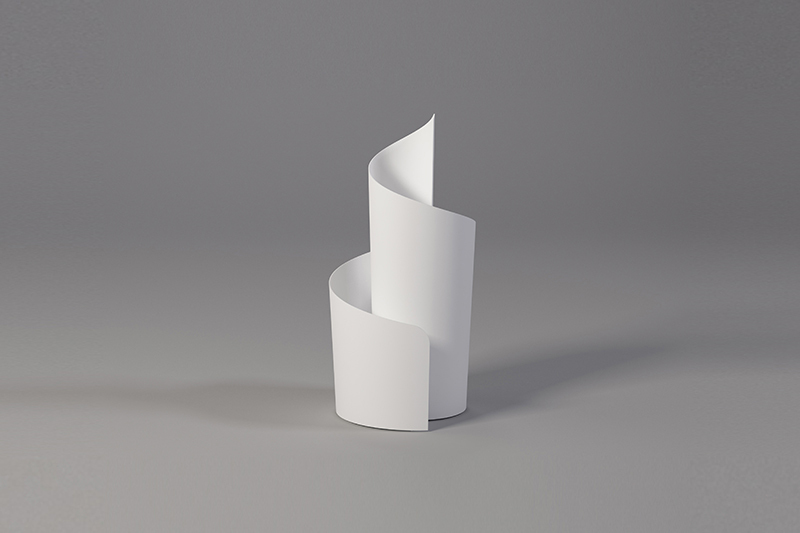 Wired chair, designed with Alessandro Gnocchi, and the umbrella stand Renè will be part of the “Slow Design Exhibition” in New York City, 6-30 September 2013. 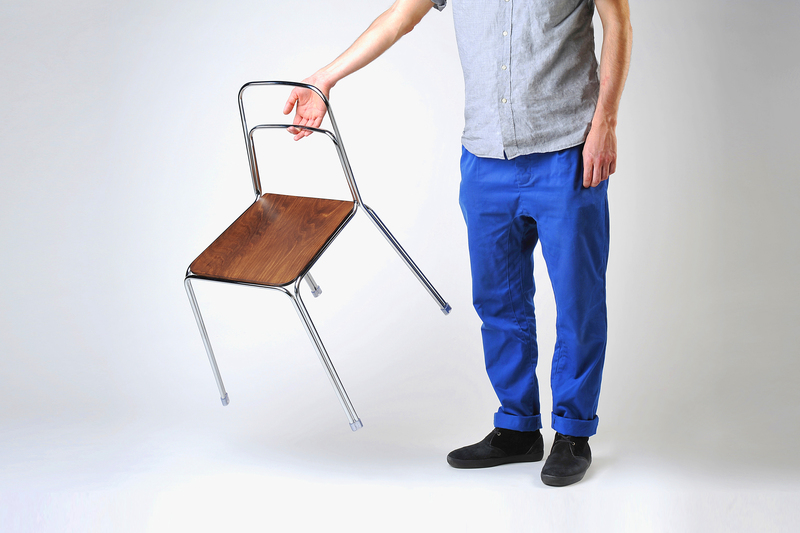 The Slow Design Exhibition will also be in Miami at the Poltrona Frau showroom in the Design District from 5 to 10 December 2013.